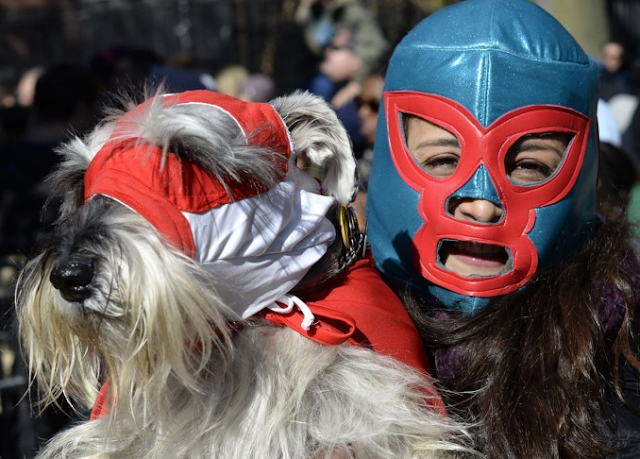 Every Halloween I look forward to seeing pictures from the Tompkins Square Halloween Dog Parade in NYC and this year didn't disappoint. It's a great event that also hosts many local dog rescue groups who bring dogs for adoption. 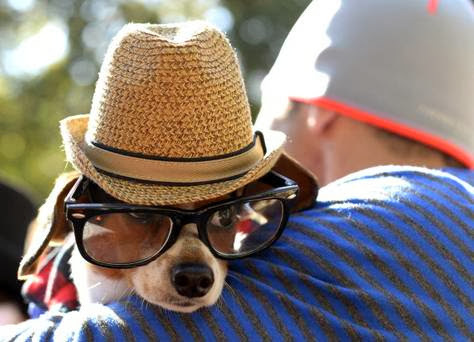 Such creativity and cuteness in one event and I love that many of the owners dress up with their pups! 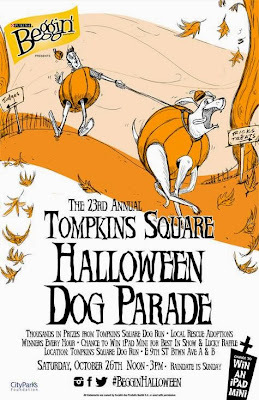 Be sure to stop by the Tompkins Square Halloween Dog Parade facebook page to see many more pics and "Like" their page! 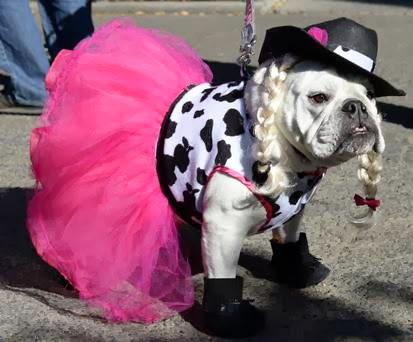 For more cute halloween costumes, check out my previous post Best Dog Halloween Costumes. 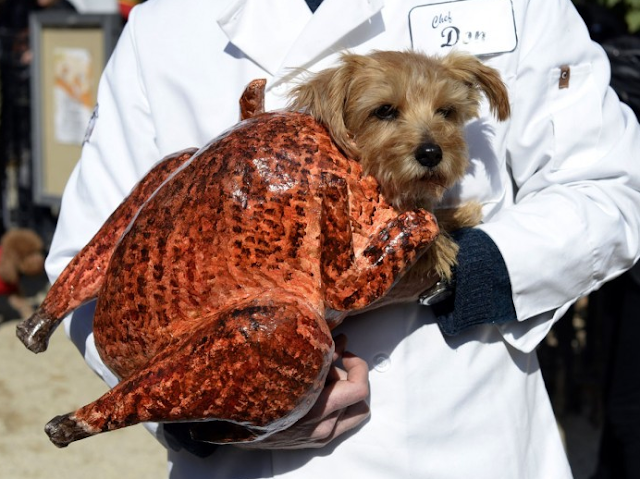 Are you dressing up your pups this year? Please send me a pic ... I'd love to see your pup and share with my viewers! 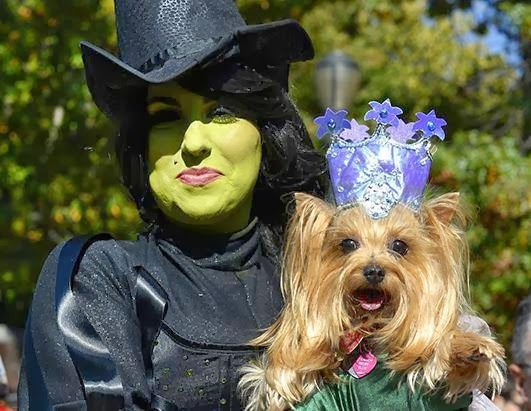 For tips on how to keep your pup safe this halloween, check out the ASPCA's article here.